Efforts to continue to improve Frederick County’s water quality have ramped up over the course of 2 years as the County is in its last year of its Municipal Separate Storm Sewer System Permit (MS4) . The MS4 Permit is administered by the Maryland Department of the Environment and is a requirement of the Clean Water Act to protect the environment from stormwater impacts. The Permit requires the County to restore 20% of the urban area in the County where water does not absorb into the ground, also known as impervious surfaces (roads, rooftops, driveways, parking lots, etc). Frederick County has recently retrofitted six stormwater ponds and is anticipating the completion of twelve more by June 2019. Additionally, there are five stormwater facilities to be completed by December 2019. This spring the County will begin construction of the Point of Rocks and Little Hunting Creek Stream Restoration Projects . Lastly, the County is excited to start construction of its demonstration project at the County’s Extension Services Building located along Montevue Lane. The project involved a variety of stakeholders including Frederick County’s Master Gardeners . Stay tuned to hear more about these exciting projects! 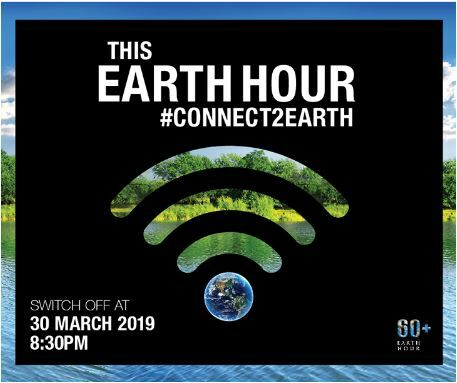 Earth Hour will be celebrated on March 30, 2019! This event is held annually and encourages individuals, communities, and businesses to turn off non-essential electric lights for one hour, from 8:30 p.m. to 9:30 p.m., as a symbol of commitment to the planet. Earth Hou r started as a lights out event in Sydney, Austrialia in 2007, and is now the world's largest grassroot movement inspiring millions to take action for our planet. Find out more by visiting EarthHour.org ! ﻿Sustainability and Environmental Resources welcomed a new Sustainability Program Manager, Dawn Ashbacher, to our team this past November! 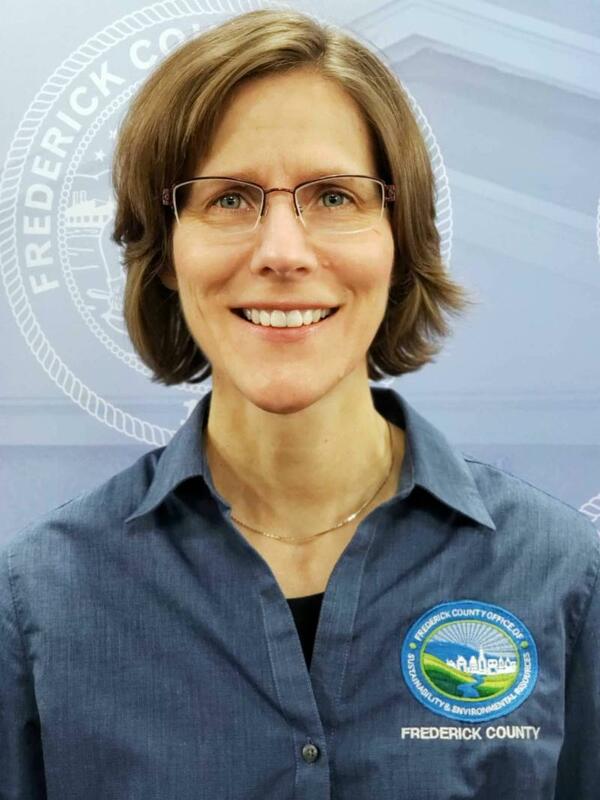 Dawn most recently served as the Interim Public Works Director in Purcellville, VA, and the Town Manager of Sykesville, MD. She has a masters in public administration and over 15 years of program management experience in local government, non-profits, and education. Dawn’s duties with OSER include managing grant programs, like the PowerSaver Retrofits residential program; staffing the Sustainability Commission; coordinating County certification through the LEED for Communities (formerly STAR Communities) program; and helping the County to update its comprehensive energy plan to reduce the use of energy and increase energy efficiency in government operations. In her spare time, Dawn likes to walk, bike, and hang out with her family. Intern Lindsey Stanley joined the OSER team in January 2019. Lindsey is a senior at Hood College and will be graduating in May 2019 with a Bachelor’s degree in Environmental Science and Policy and a minor in Biology. After completing her internship towards the end of April, Lindsey plans to begin looking into graduate school options or to find a full time position within the environmental field . OSER bids a fond farewell to intern Vanessa Moreno. . Vanessa recently graduated from the University of Maryland with a degree in geographical sciences and a minor in sustainability. While working with our team, Vanessa had the opportunity to work with GIS which she hopes to apply to a future career. She would like to attend graduate school and obtain a job in urban/community planning to plan sustainable cities and communities while taking care of our environment for future generations. Thank you for all your efforts, Vanessa! The program that funds Frederick County’s Power Saver Retrofits program , The EmPOWER Clean Energy Communities Low-to-Moderate Income (LMI) Grant Program, is attracting national attention. This Maryland Energy Administration (MEA) program pays for residential energy efficiency upgrades that benefit Frederick County residents with low-to-moderate incomes. 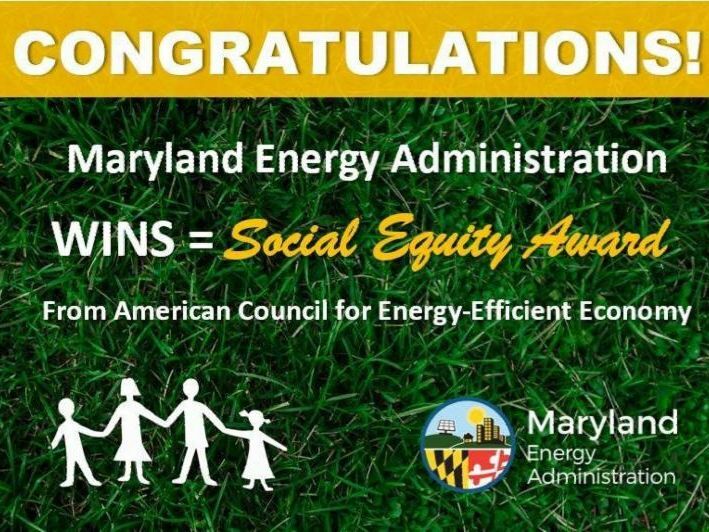 In January, the American Council for an Energy-Efficient Economy (ACEEE) recognized the LMI program as an exemplary program in the Social Equity category. The MEA LMI Program creates local jobs, leverages additional funding sources, and has helped to grow the network of nonprofit and local government providers of assistance to the LMI populace. Equally important, the LMI program generates cost-effective energy savings and fosters healthier and safer living spaces. ACEEE is a nonprofit organization that acts as a catalyst to advance energy efficiency policies, programs, technologies, investments, and behaviors. For more information about the Power Saver Retrofits program , contact Dawn Ashbacher by email or by phone at 301-600-6864. ﻿ On March 28, 2019 , Frederick County Executive Jan H. Gardner, Frederick County officials, and OSER staff will recognize our amazing Green Homes Challenge Certified Households, at the 8th Annual Green Homes Challenge Recognition Event . Winners of the 2019 Frederick County Sustainability Awards will also be presented their awards at the event. 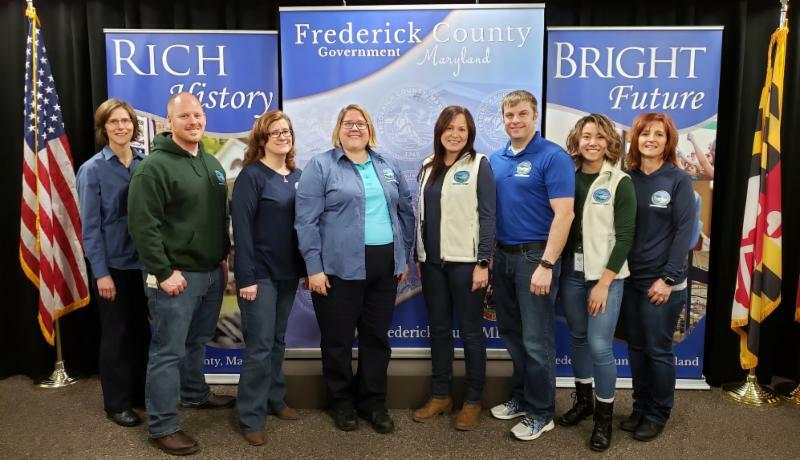 These award winners are selected by the Frederick County Sustainability Commission for outstanding contributions to sustainability by individuals and organizations. The Green Homes Challenge guides, rewards, and recognizes households for saving energy, adopting environmentally-friendly lifestyle practices, and using renewable energy. Since Frederick County launched its Green Homes Challenge in January 2011, more than 850 households have met one or more of the three Green Homes Challenges: B e a Power Saver, Be a Green Leader, or Be a Renewable Star. If you are interesting in taking the Challenge, click here to get started! 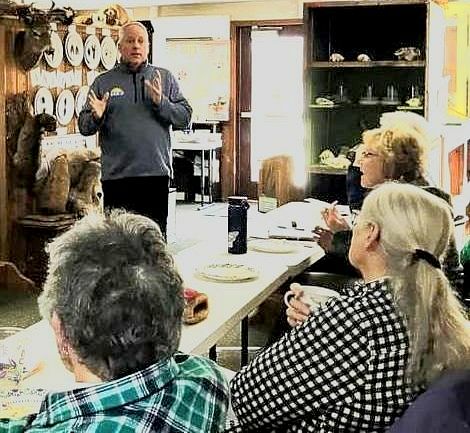 The Monocacy and Catoctin Watershed Alliance held its quarterly meeting on January 30, 2019 at Fountain Rock Nature Center. Guest speaker Joe Richardson, owner of Bar-T Mountainside , talked about the restoration of the North Branch of Bennett Creek, which runs through Mountainside’s farm campus for summer camps, after-school programs, field trips, and retreats. The restoration will restore stream bank stability, increase floodplain function and prevent upland stormwater and nutrient impacts. The project will include removing legacy sediments from the floodplain, restoring the stream channel, and improving surrounding habitats to capture and process nutrients and sediment from upstream areas. 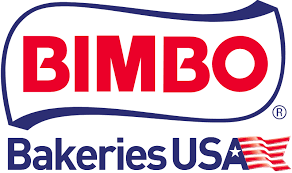 Click here to see a video about the project. Thank you, Joe, and thanks to Fountain Rock Nature Center for hosting! Frederick County is pursuing certification as a LEED Community. 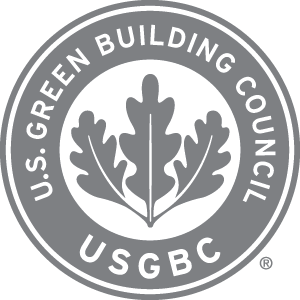 Many may be familiar with LEED certification for buildings; this is a similar certification for localities. LEED for Communities is a way to recognize the commitment the County has toward sustainability, to show the impact of these efforts and how they can benefit the County economically, to measure performance, and to benchmark our performance with other jurisdictions. To find out more about LEED Certification, click here. OSER Spring Events 2019 - Where We Will Be! Spring weekends are for getting out and enjoying the weather! Below is a list of spring events happening all around the County that we will be participating in. Stop by and see us! 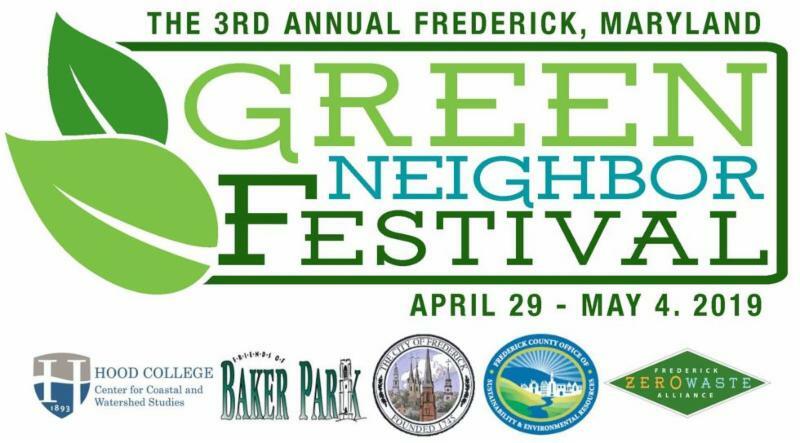 ﻿ FCBIA Home Show , Frederick Fairgrounds, Saturday, 3/16/19 - 9:00 a.m. - 5:00 p.m. and Sunday, 3/17/19 - 10:00 a.m. - 4:00 p.m.
Thurmont Green Fest , Thurmont Regional Library, Saturday, 4/13/19 - 10:00 a.m. - 2:00 p.m.
4/27/19 - 10:00 a.m. - 3:00 p.m.
Catoctin Nature Fest , Catoctin Creek Nature Center, Saturday, 5/4/19 - 10:00 a.m. - 2:00 p.m.
Green Neighbor Festival , Vendor booths at Culler Lake, Baker Park, Saturday, 5/4/19 - 10:00 a.m. - 4:00 p.m.
Sunday, 6/2/19 - 9:00 a.m - 5:00 p.m.